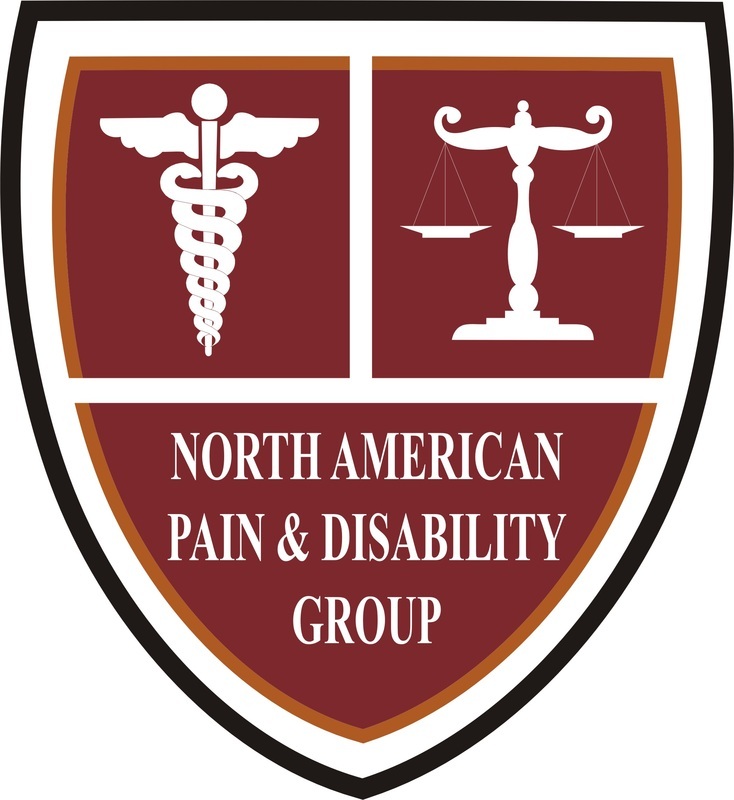 These experts represent the many disciplines needed to provide a comprehensive approach to chronic pain demands. We have experts available to provide guidance for the attorney on medical issues as they arise. We provide the attorney with medical advice to assist in developing the most effective legal strategy once the case has been determined to have merit.